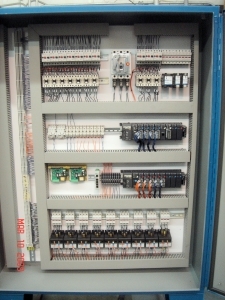 New Systems – EA Design, Inc.
We have been supporting many clients for many years with our expertise at designing control systems for their product-lines. 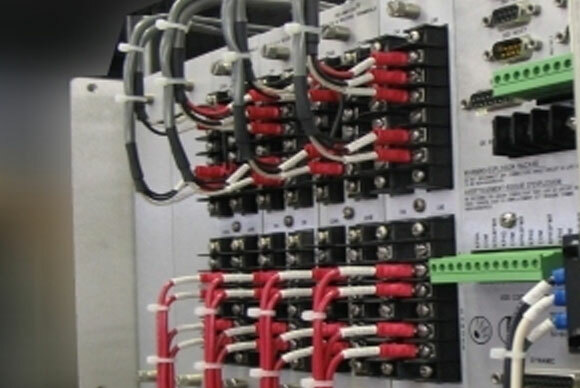 We always design and build to UL508 standards for the greatest reliability possible. We offer UL certification at our facility or support for UL certification on-site. We also offer ETL certification if desired. 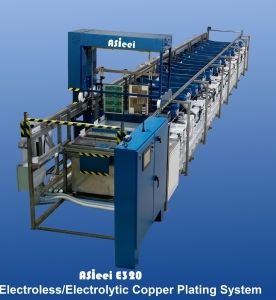 We have provided New Control systems for many industries: Metal-Finishing, Agriculture, Vending, Material Handling, Assembly, Waste-Treatment and storm-water. We would love to add your industry to our list of achievements! With us on your team, you will receive conscientious support and follow-up throughout the life of the project. Once the project has been delivered and accepted, you will receive complete documentation and all pertinent files in electronic format. Manuals and schematics can be supplied in printed form as well. Optionally, we can provide 24-hour Internet access to your new system via a cellular ‘modem’ for the duration of the warrantee period. This provides access to the system without needing to obtain approval from your customer’s IT department! 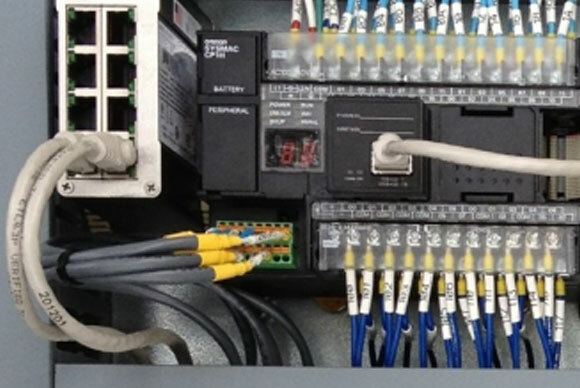 It also insulates your system from Internet-based attacks or on-site access via the in-house network connections. All bills of Materials related to our controls.